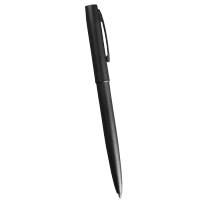 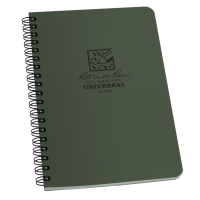 Home » Brand » Rite in the Rain » Rite In The Rain Multicam Cordura Pocket Notebook Cover - 4" x 6"
Made using nylon-based CORDURA® fabric, these Rite In The Rain Pocket Notebook Covers are incredibly resilient and come with storage space for upto 4 pens or pencils. 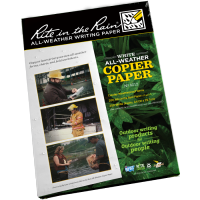 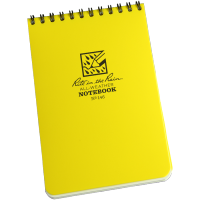 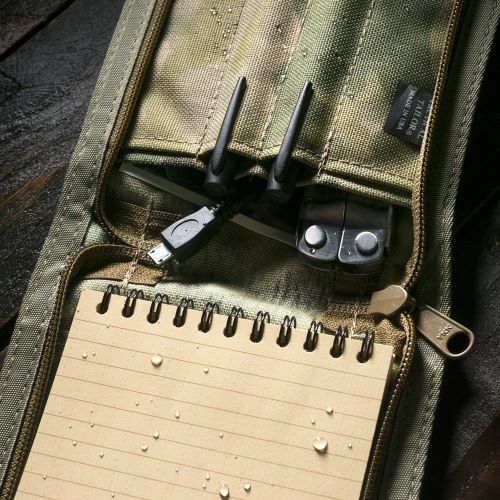 Designed to complement the waterproof properties of Rite In The Rain’s 4” x 6” All-Weather Notebooks, these damage-resistant covers are not easily torn or punctured and that makes them ideal for heavy duty outdoor use. 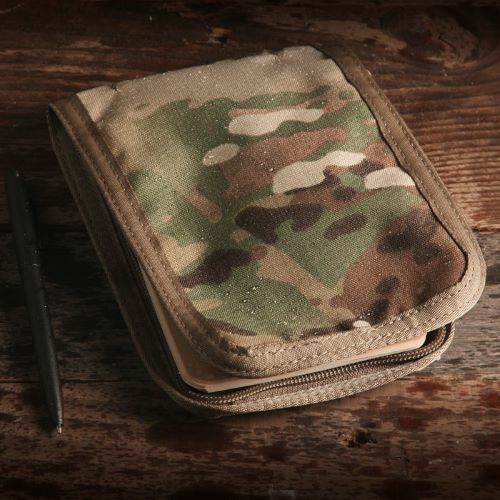 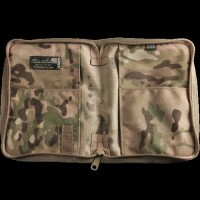 These protective notebook covers are the result of a collaboration between Rite In The Rain and Tactical Tailor, an American clothing and equipment manufacturer established by Military veterans. 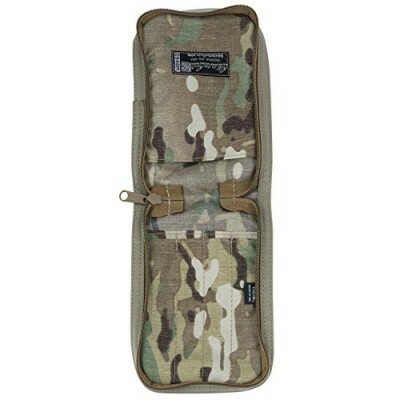 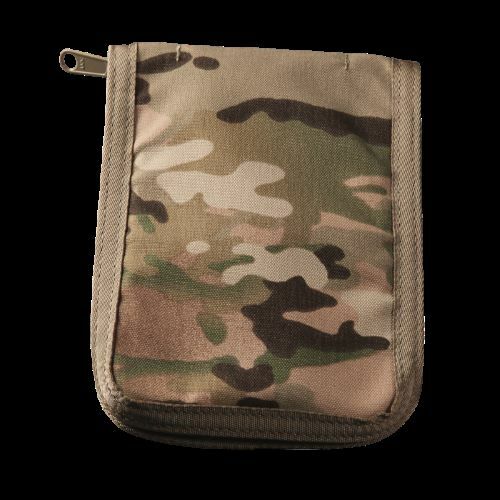 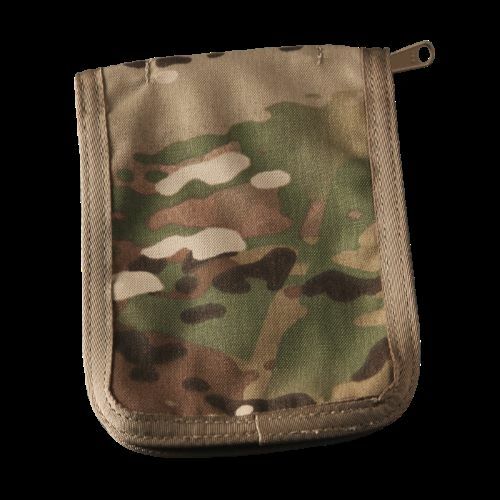 Designed primarily for military and tactical purposes, these covers are made with a MultiCam® camouflage pattern that will help them remain discreet and concealed in various terrains and landscapes. 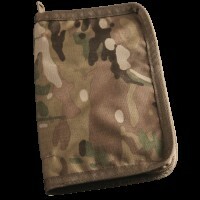 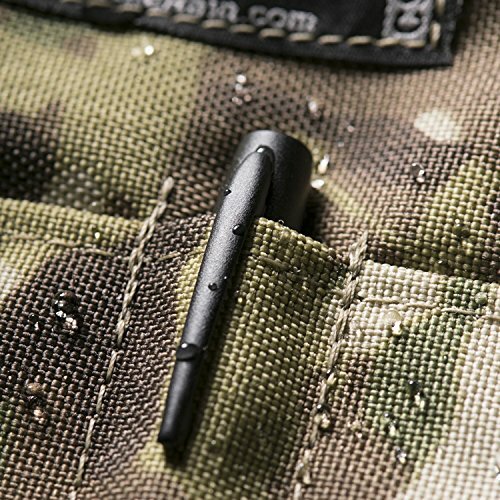 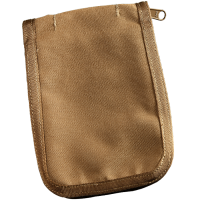 Complete with secure zip fastenings, these Rite In The Rain Multicam Cordura Pocket Notebook Covers are a must for the Rite in the Rain 946/146/746 notebook range. 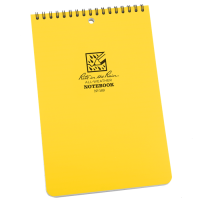 Closed Outside Size:5 1/4" x 7 1/2"